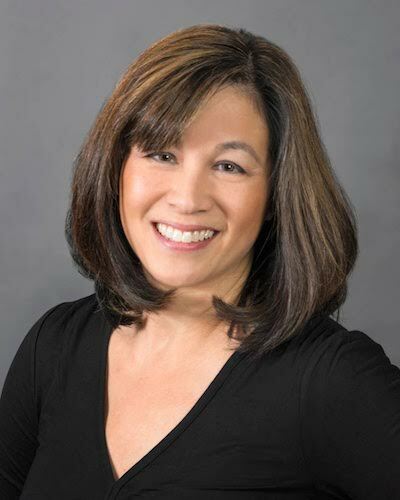 Dr. Wong - a women’s healthcare professional in Portland - prides herself on treating everyone as an individual, not just a patient. The best part of my job is summed up in the word “relationship”. Caring for a woman through each stage of life (teenage to starting a family to menopause) is incredibly rewarding. It is a privilege to be present when welcoming a new baby into a family, followed by updates each year. My role as your physician is to provide you with the information you need to make informed decisions as you strive to be the best you can be. Dr. Wong pairs her first-rate training with her caring instincts to provide premium care. Graduated from Pacific Union College with a B.S. in Medical Technology. Completed her residency at Loma Linda University School of Medicine. Sharon E. Wong M.D. has an array of interests and talents outside the office, which demonstrates her strong work ethic and attention to detail. Along with her son, Dr. Wong enjoys music and volunteers as an adult mentor with the youth orchestra. She plays the violin, but her son, Nick, quickly surpassed his mother’s skills by playing in a youth orchestra for many years. Like her colleagues, Dr. Wong goes the extra mile for her patients. She works hard to give each patient the care they not only want, but deserve. Each patient thrives on the undivided attention she gives. Ready to meet Dr. Wong?